After a long day of exploring the outdoors, return home and relax in these cozy, supportive slippers. 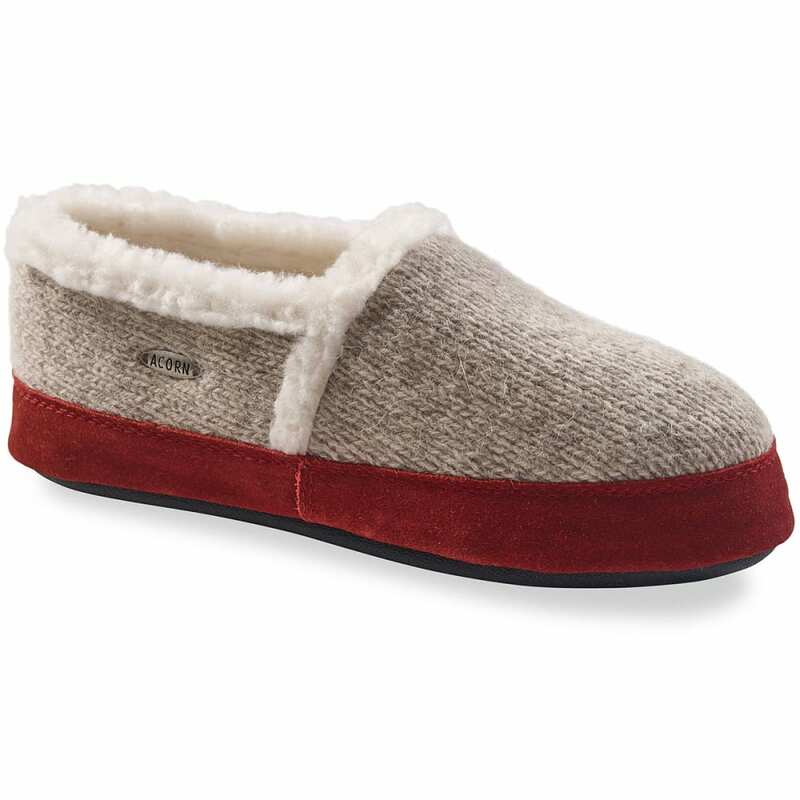 A soft feeling comes through berber fleece lining, while a multi-layer footbed gives you additional cushioning. For the exterior, this pair features a woven heritage ragg wool blend.